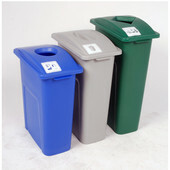 Sorting and recycling trash is an important part of keeping our homes organized and preserving the environment. 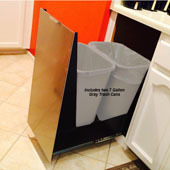 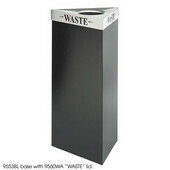 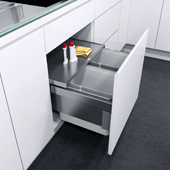 At KitchenSource.com, we offer freestanding and built-in recycling bins that are available in many sizes and configurations to accommodate commercial and residential recycling efforts. 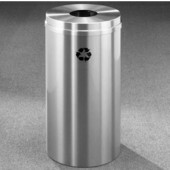 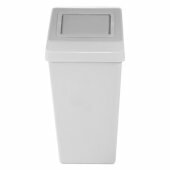 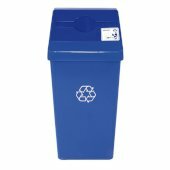 The freestanding recycling bins are available in durable metal or fiberglass and can be used indoors or outdoors for recycling paper, cans, glass and plastic. 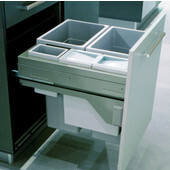 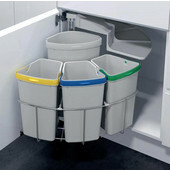 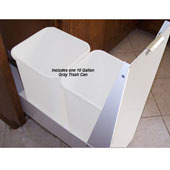 Built-in recycling bins mount to the inside of cabinets and are available with single or multiple bins for ease of sorting. 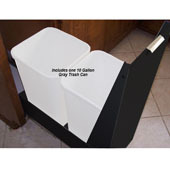 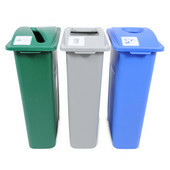 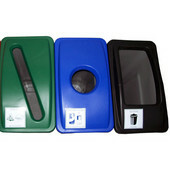 The bins are made of plastic and are available in several sizes. 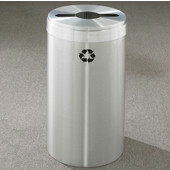 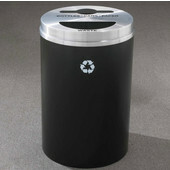 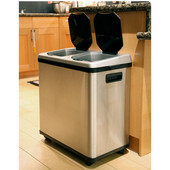 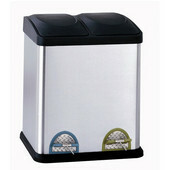 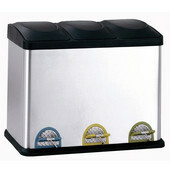 KitchenSource.com has what you need to keep your recylables in order and make the recycling process easier.